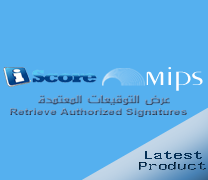 MIPS is an information technology company established early 1988 with a mission to effectively contribute to the software industry through providing professional solutions featured by perfect accuracy , sophisticated security measures and data protection , together with easy and smart user interface. MIPS is to become an excellence pioneer as quality software provider , producing highly reliable, resilient, fully secure, user friendly solutions achieving at most customer satisfaction through our highly responsive services . 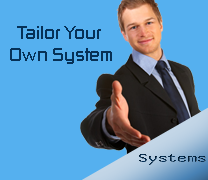 MIPS endeavors to create and maintain full customer satisfaction through prompt response to business needs, functional enhancement and commitment to provide outstanding after sales support services.